“Seeing the consumer reaction and actually an upsurge in Vita sales immediately following that demo was very encouraging to see. So there is interest in the mechanic. Right now, as I sit here today, we’re not producing a box that fits a PS4 and PS Vita in that one box. We we could probably change our mind in the morning and still have it ready for launch to be honest so it’s not a big decision. It’s not a hard thing to do”. “At the moment sat down with our retail partners discussing exactly what they want the PS4 launch pack to look like. And its very easy for us to work with them and say looks lets create a package that contains PS Plus, Killzone Shadow Fall, PS Vita, PS4, shall we do that? “And they put it together as a bundle, let’s call it a soft bundle but it basically means they package together the bits. And they may want to put in FIFA 14 for example or any other third party title and say there’s your PlayStation mega bundle for x pounds. Would we work with them to support them to make that it happen? Yes”. “Ambivalent is maybe too strong a word. We’re still in the planning phase so it’s not a yes, its not a no. And the option is still there to pick up the two of them. We’ll make it happen in the ways that are best for our retail partners really and we’ll work with them. The concept is becoming more real by the week”. 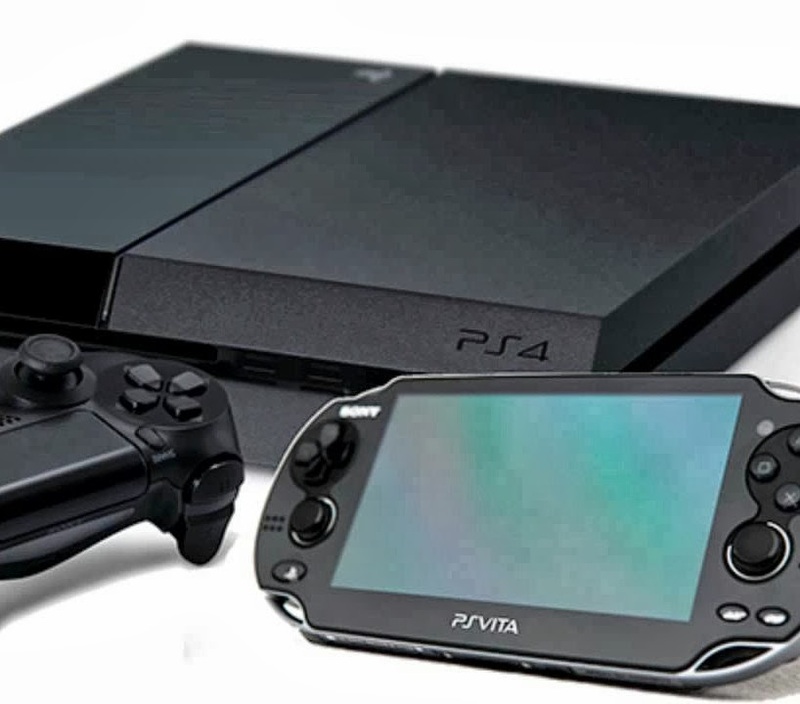 Let us know if you will pick up a PS4/PS Vita bundle or is it too much? Comment below with your thoughts!